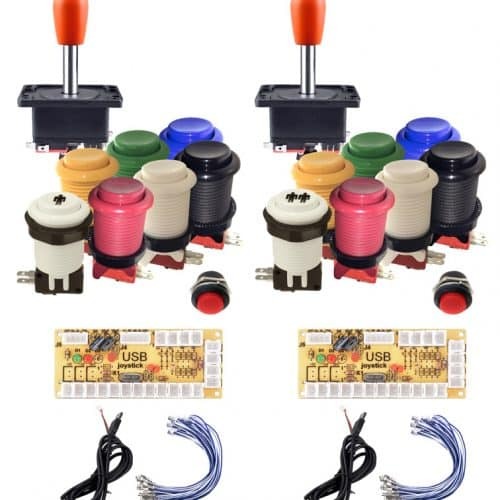 In previous posts, we talked about the primitive video consoles, which were the ones that took the first step to introduce videogame systems into the home simply by connecting them to the television, the well-known video game consoles.. These first systems are part of the first generational group of video game consoles. So far, we can make a classification of eight groups or generations of video consoles. These groups classify the home video games by the technology they use and the time period in which they are launched on the market. 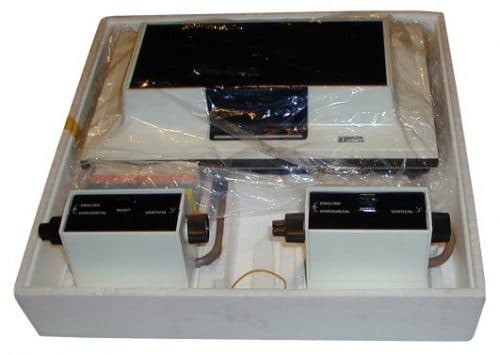 In this way, between 1972 and 1978 the first generation of videoconsoles was developed.The characteristics of all of them coincide in the use of a very basic electronics,in which the main protagonists are transistors and diodes, in the most primitive cases, and simple chips in the most advanced. As for the color systems, they start from black and white in the first video consoles and the use of color graphics in the later ones. We found video consoles that have the controls integrated in the main panel and others that have separate controls by cable. 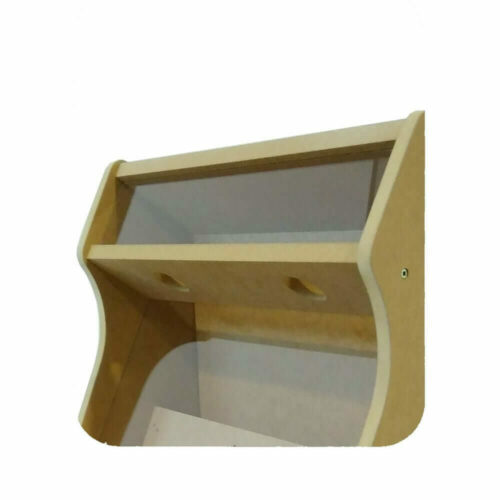 As for the appearance, we can find some with wood finish, other plastic with neutral colors and also with a color finish. Some video consoles have accessories such as guns or light guns. 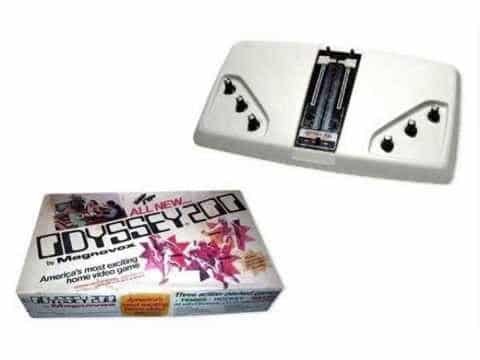 As we already said, the irst desktop console that entered homes was Magnavox Odyssey in 1972 creada por Ralph Baer. 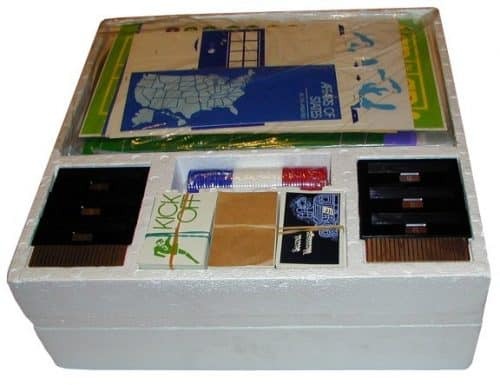 When it began to be commercialized, it had 12 very simple games divided into 6 cartridges. In addition, to play these games needed a transparent plastic templates that were placed in front of the television screen to simulate complex scenarios or boards. 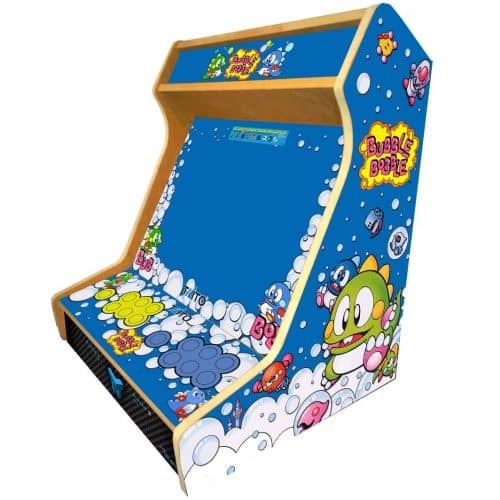 It lacked internal memory, and it was necessary to write down the scores on a score paper that was included in the box, as well as toy tickets, plastic chips and other elements. Among the games offered by the pack were Table tennis, Hockey, Roulette … On the other hand, extra cartridges could be purchased separately to expand the collection to a total of 24 games. The Odyssey, also had a rifle as an accessory that could be purchased separately. 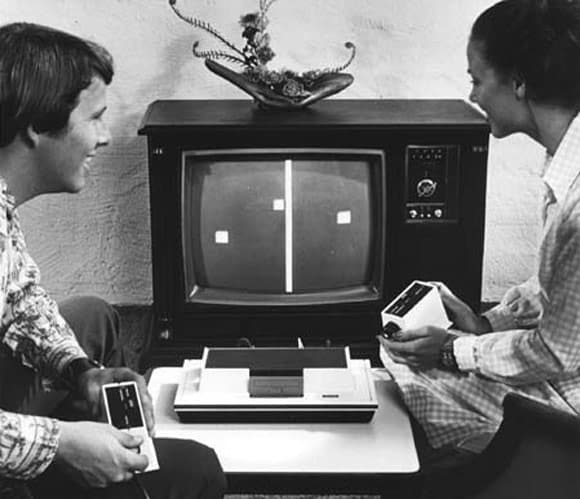 This was the first, but not the only, Magnavox video game console in this first generation of video game consoles. 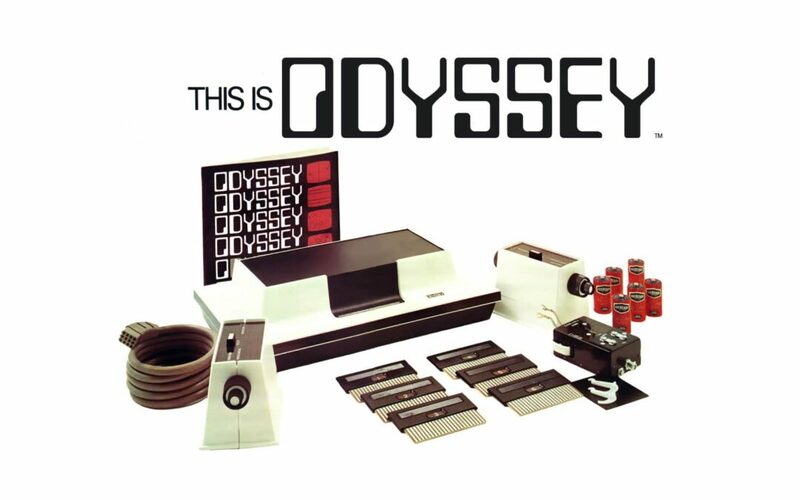 In 1975 the Odyssey 100 and the Odyssey 200 appeared on the market, with some improvements compared to its predecessor and ready to compete in the videogame market; later the range would be extended. 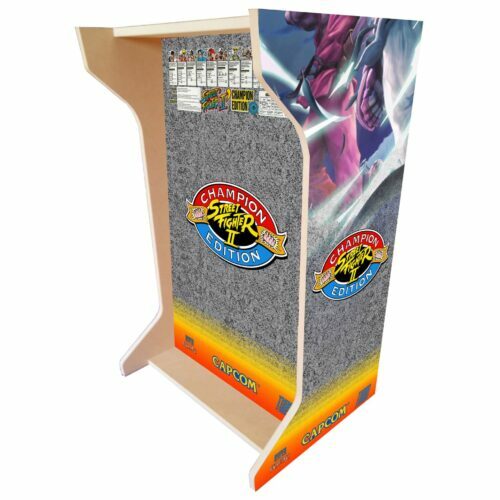 You are two new videoconsolas were an attempt to improve to the first Odyssey, but they had an important rejection in the market; the technology they had did not allow them to compete against those that were already appearing in other brands. 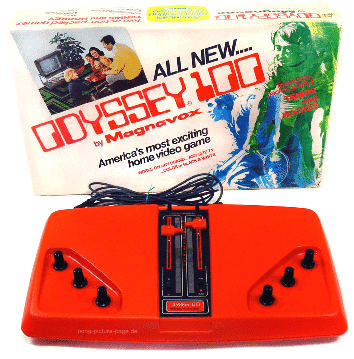 The later versions of the Odyssey were left behind and did not represent any remarkable novelty. Smash First screen scoring system for Magnavox, but without numerical system..